Not just your standard Tab Pack! 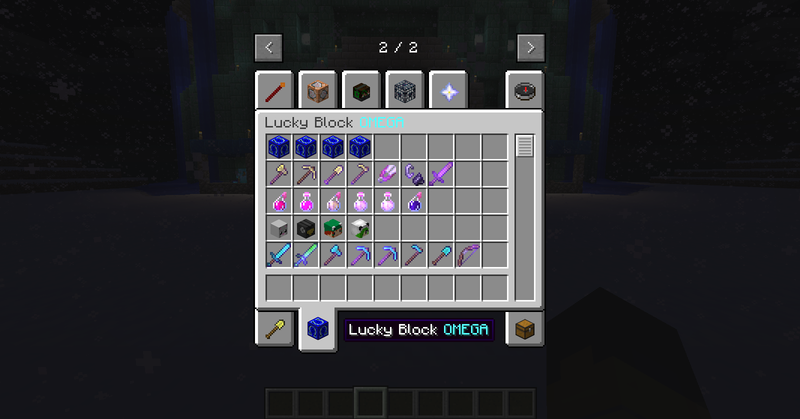 Includes an easy way to get all of the Lucky Block OMEGA tools, gear, loot, and bosses. All the OMEGA Boss Heads. Even the Almighty DELTA Sword! All of this and more awaits you in this Artisan's Tabs add-on pack! Download Artisan's Tabs and place this file in your Resource Pack folder. 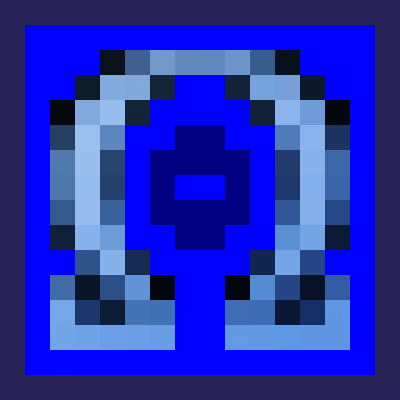 Requires Lucky Block OMEGA to be installed as well.